If noise music is ambient music turned up loud, then shoegaze is ambient music with a beat. Not just any beat, mind you, but a beat that emerges from the ebb and flow of the underlying drone, a beat that recognizes the rhythmic content in the flow of the drone and that latches onto it, building a hard lattice that supports the seemingly ethereal initial audio. It traces that underlying form, a cloud fitted with an iron scaffold. 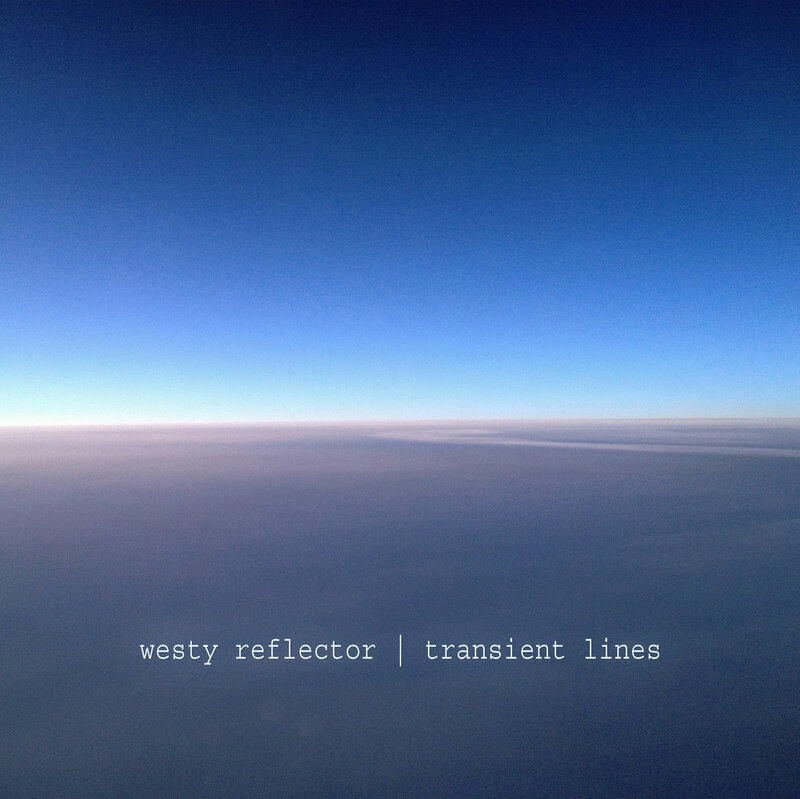 This is what happens in “Prologue: In Recollection and Amazement,” the first track off the new album from Westy Reflector, titled Transient Lines and available at bandcamp.com. The initial glisten, with hints of Robert Fripp’s tape loops, hovers like a thick cloud, builds a pulse that then reveals itself as proper drums, playing along in stereophonic splendor. 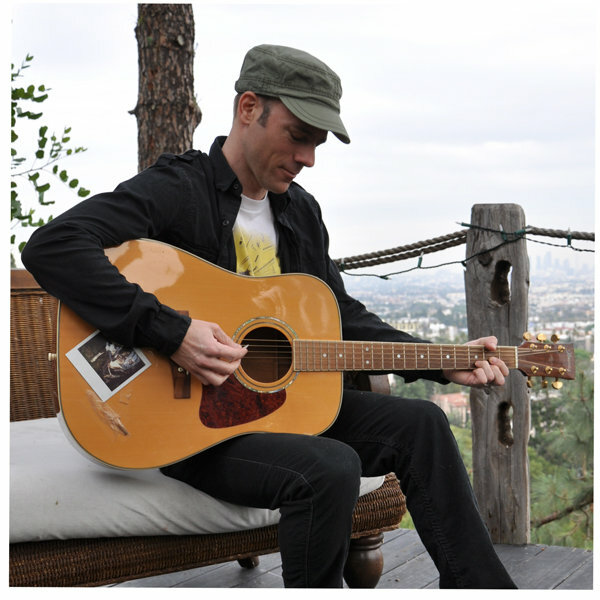 What makes this more than a matter of accrual, of layering, is that the glisten itself has a reveal — slowly, for if anything this track embraces its placid approximation of momentum, the hazy original sound acknowledges that it is produced on guitar, and more familiar chiming, ringing, strummed chords kick in.